Earlier, Panneerselvam gave the new membership card to Palaniswami and the latter, in turn, handed over the new card to the former. 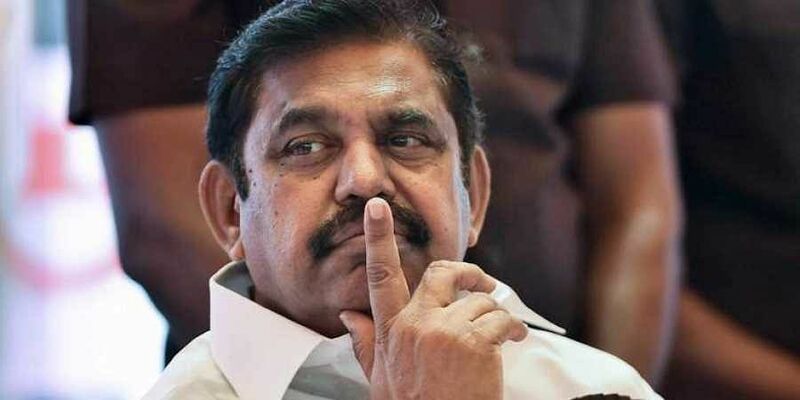 CHENNAI: Chief Minister Edappadi K Palaniswami, who is also joint coordinator of the AIADMK, on Thursday said the total number of members of the party had reached 1.5 crore during the times of the late leader, J Jayalalithaa, and it would exceed 1.5 crore within six months. Speaking after launching the distribution of new membership cards to the cadre and functionaries at the party headquarters here, Palaniswami recalled how late leaders MG Ramachandran and J Jayalalithaa strove hard for the growth of the party over many years. Stating that in a very short span, the number of membership forms received had crossed 1.1 crore and this will cross 1.5 crore within 6 months. Panneerselvam said the distribution of new membership cards to 60 lakh members, who have submitted forms between March 1 and May 31, had started. So far, 1,10,41,600 members have registered themselves as members of the party in a short span of 90 days. This number includes those who renewed their membership as well as those who joined the party afresh.